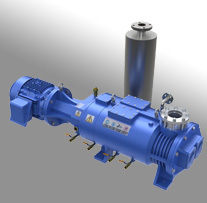 Following the 1st generation of air cooled Edwards CDP and DP series dry pumps, the QDP80 was launched featuring a more quiet water cooled motor and built in functionality for integration to a parent system. 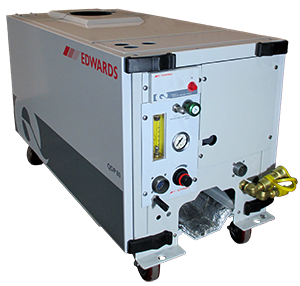 This 2nd generation of dry pumps from Edwards became the work horse of the semiconductor Industry in the mid 90’s, and many thousands are still in use today. Mechanically, the QDP80 shares essentially the same pump module as its predecessors, as well as its successor, the iQDP. The QDP gas purge system, while functionally similar to the iQDP as well, is set and adjusted manually. 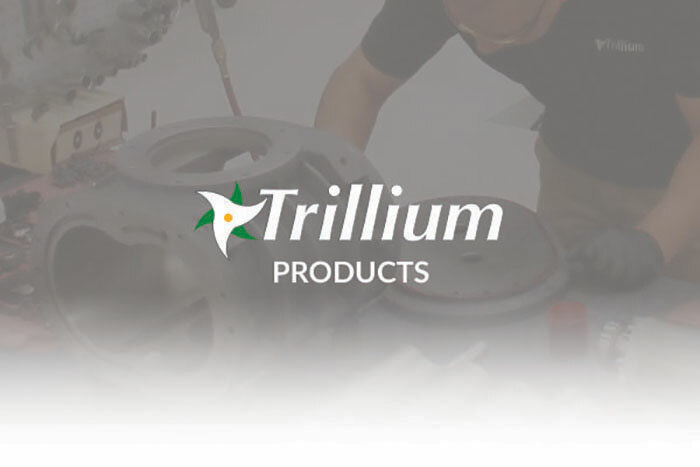 The QDP electrical and electronic controls and sensors are provided by separate control modules available in varying degrees of sophistication.